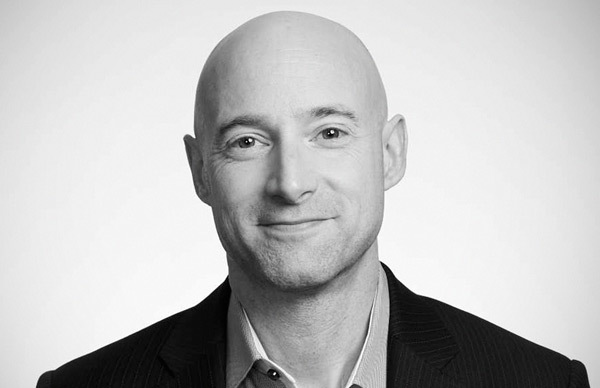 Interested in booking a speaking engagement with Joshua Green? Contact us. One year after Steve Bannon took over Donald Trump’s presidential campaign, news broke of his resignation from his position as White House chief strategist. Bannon’s rise to the White House from Breitbart News, alternately fueled and hindered by his ethno-nationalism and years-long plot to destroy Hillary Clinton, shocked Democrats and Republicans alike. Journalist Joshua Green tracked Bannon and Trump’s relationship from the very beginning. His book, Devil’s Bargain: Steve Bannon, Donald Trump, and the Storming of the Presidency, is the revealing inside story of the partnership between Bannon and Trump and the key to understanding the greatest upset in American political history. With dozens of inside interviews conducted over six years combined with meticulous storytelling and analysis, Green’s master narrative of the 2016 campaign spans from its origins in the fringes of right-wing politics and reality television to its culmination inside Trump’s penthouse on election night. The story on Bannon’s resignation began when he gave a surprising interview to American Prospect, in which he dismissed white nationalists as a “collection of clowns,” derided the current administration’s policy on China and North Korea, and commented, “If the left is focused on race and identity, and we go with economic nationalism, we can crush the Democrats.” Joshua Green joined Slate’s “The Gist” podcast to address Bannon’s future. 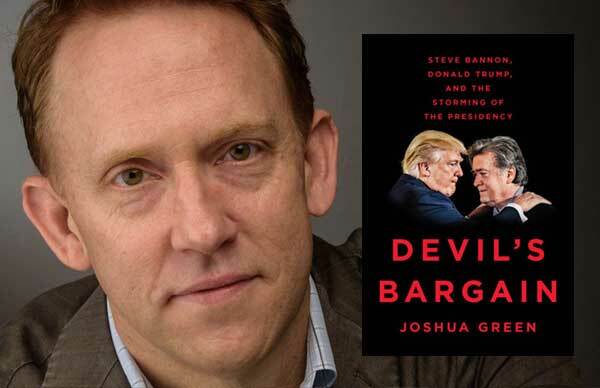 A senior national correspondent for Bloomsberg Businessweek, Joshua Green has become the go-to expert on Donald Trump’s relationship with Bannon, Breitbart, and the alt-right. He regularly appears on MSNBC’s Morning Joe, NBC’s Meet the Press, HBO’s Real Time with Bill Maher, and PBS’s Washington Week. He is available for speaking engagements to lecture on the relationship between Bannon and Trump, as well as the future of the media in our current political climate.